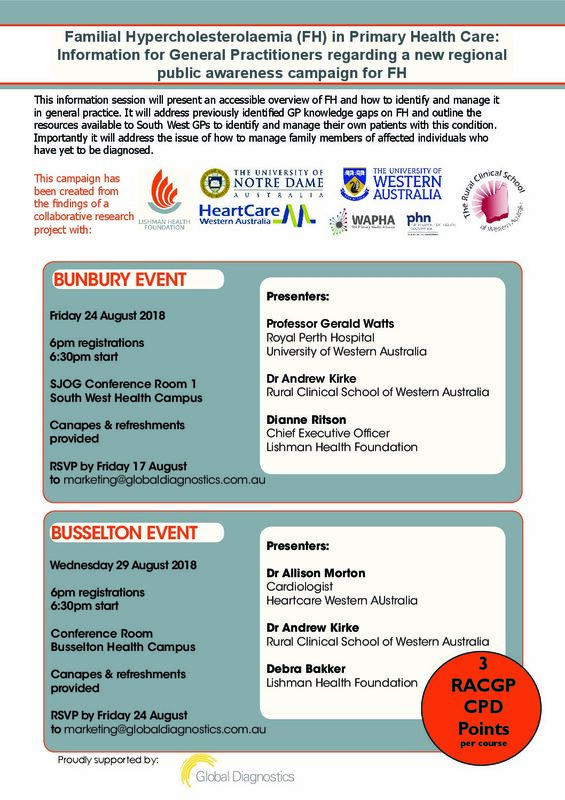 Registrations are now open for upcoming GP Information Sessions in Bunbury and Busselton providing an accessible overview of FH and how to identify and manage it in general practice. 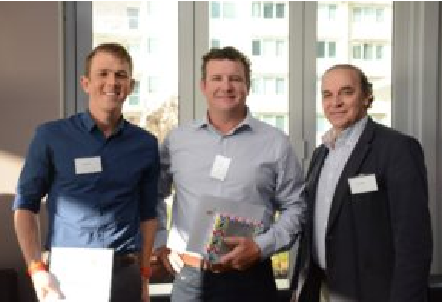 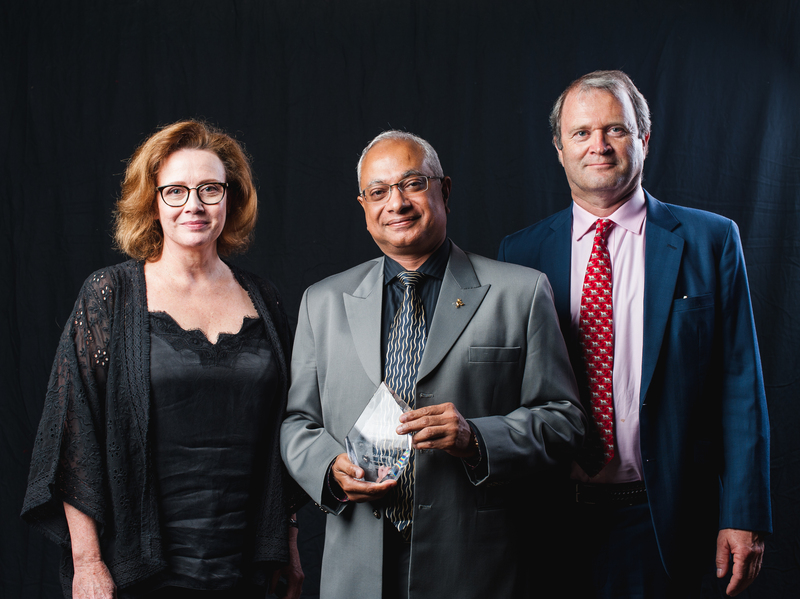 A Kalgoorlie physician has been recognised by colleagues state-wide and the Lishman Health Foundation for his outstanding contribution to community health. 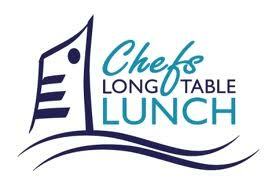 We are very excited to announce that the Lishman Health Foundation has been selected as a beneficiary of the 2018 Chefs Long Table Lunch! 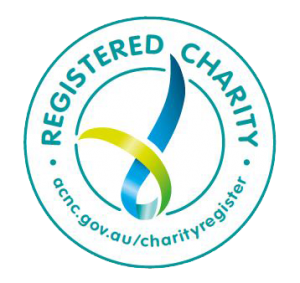 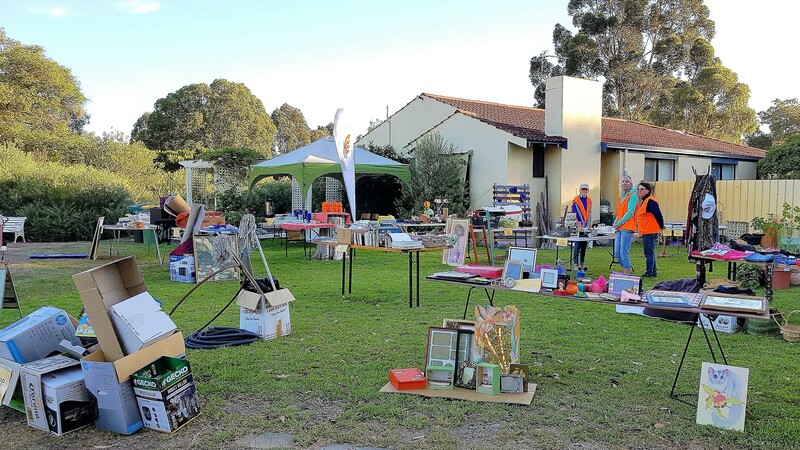 Funds raised will go towards the Quality in End-of-Life Care project. 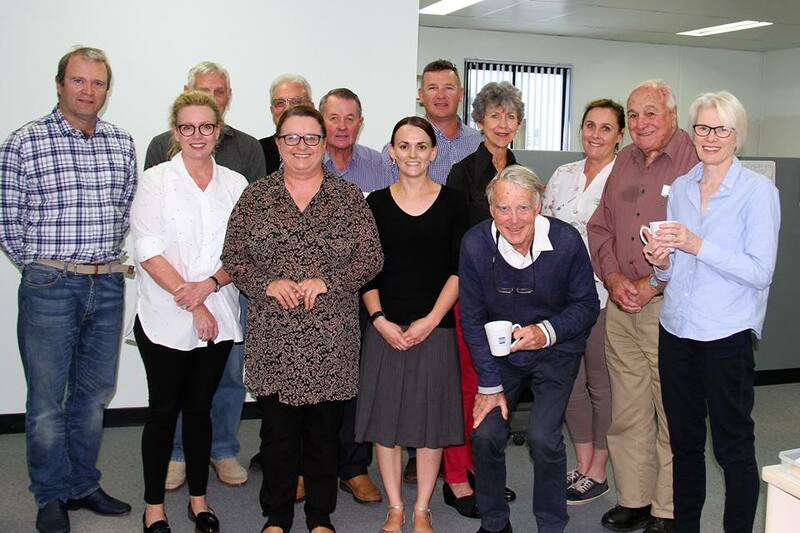 The 2017 Annual General Meeting was held on Wednesday the 20th September at the Bunbury Geographe Chamber of Commerce & Industry. 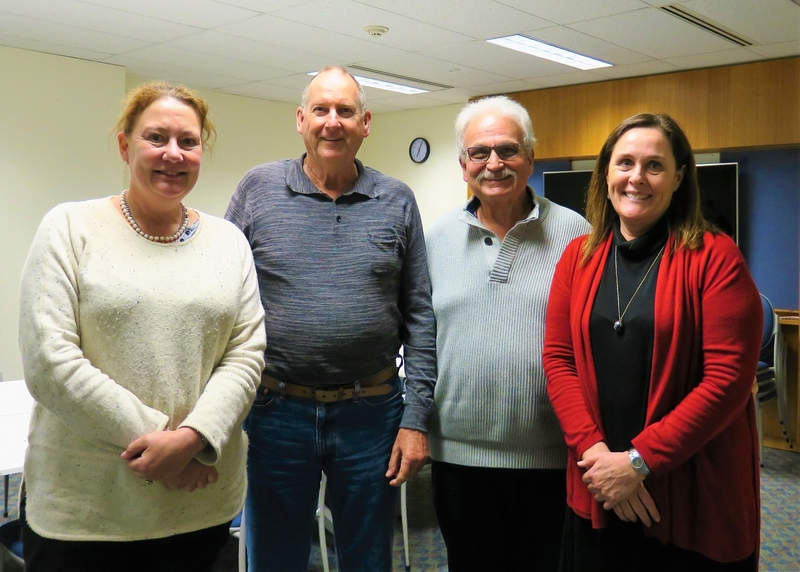 At this meeting, Fionnuala Hannon was elected as Chair, Trevor Jackson as Vice Chair, Bill Cowan as Secretary and Peter Wright as Treasurer. 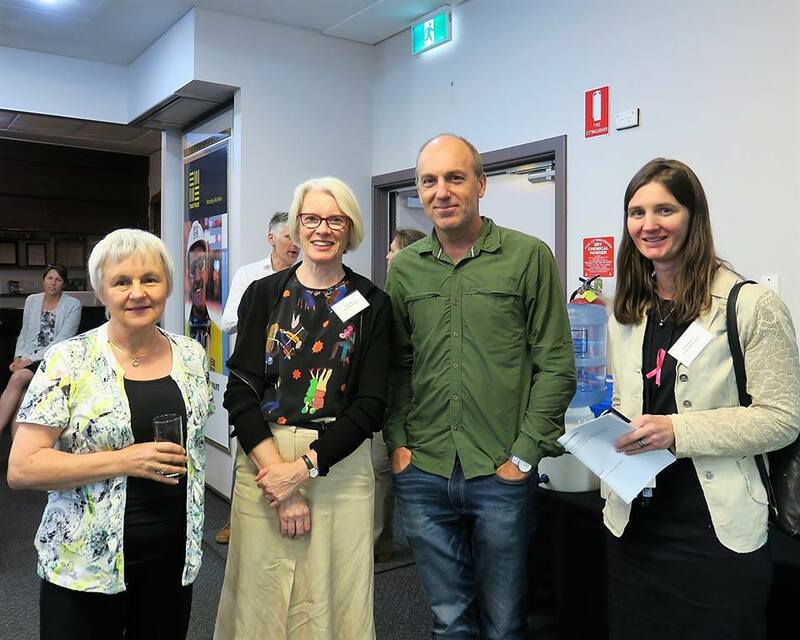 Brenda Murrison, Dianne Ritson, Jane Whiddon, Margaret Paterson and Peter Heyworth were elected as Board members. 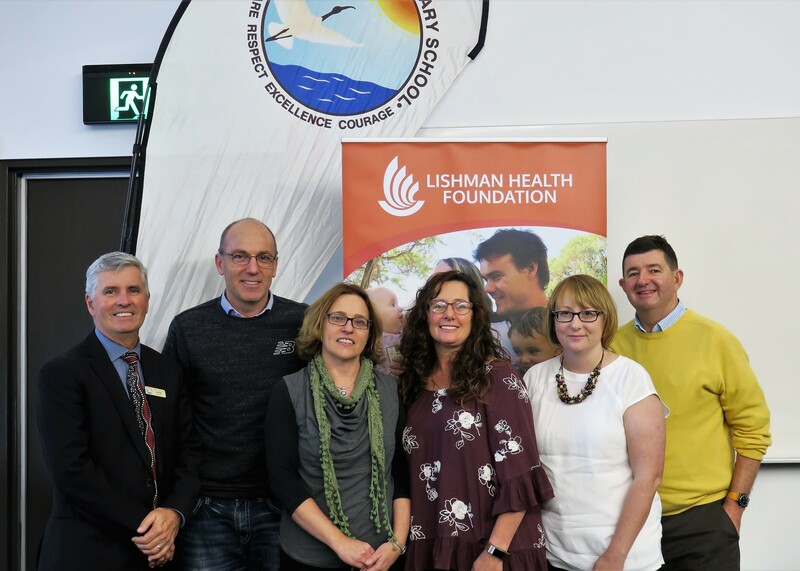 To celebrate the Foundation’s 20th anniversary, a Child Health Symposium was held at the Bunbury Cathedral Grammar School on the 23rd June 2017. 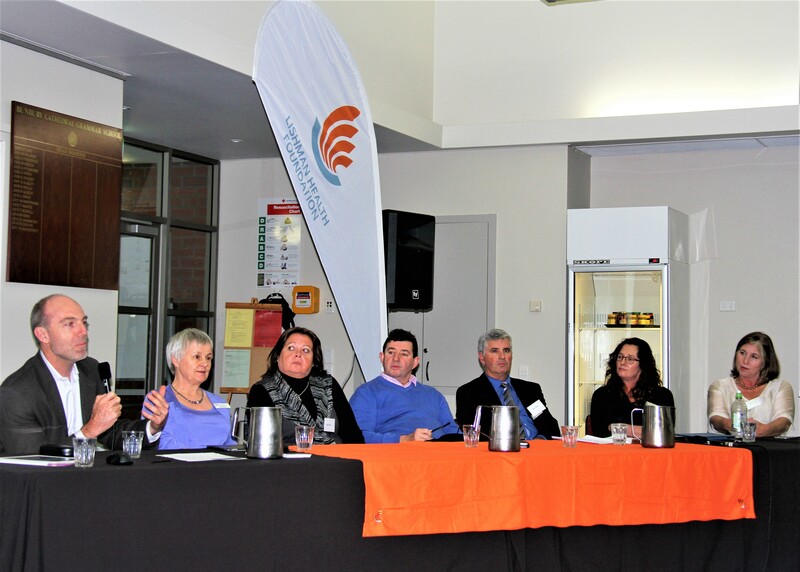 A panel of seven guest speakers examined the pathways into treatment for early childhood learning difficulties to an audience of 130 guests.